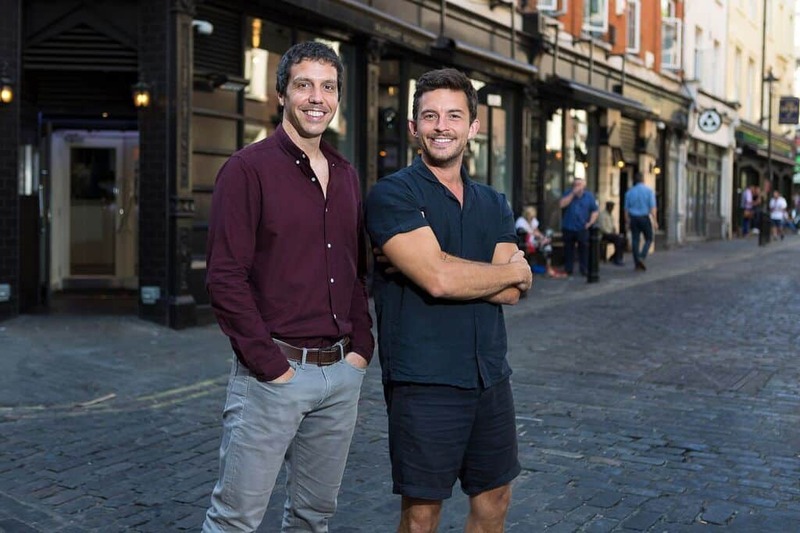 Alex Gaumond and Jonathan Bailey join the cast of Company. The complete cast was announced today for Marianne Elliott’s new production of George Furth and Stephen Sondheim’s Company which previews on 26 September 2018 at the Gielgud Theatre. Jonathan Bailey (Broadchurch, Doctor Who, American Psycho the musical) will play Jamie (originally written as the femaile character, Amy) and Alex Gaumond (Matilda, Legally Blonde,ENO’s Sweeney Todd) will play his devoted fiancee – Paul. Daisy Maywood ( Promises Promises, Wonder.Land, A Chorus Line) is to play Susan. The rest of the Company cast includes Rosalie Craig as Bobbie, Patti LuPone as Joanne, Mel Giedroyc as Sarah, George Blagden as PJ, Ashley Campbell as Peter, Richard Fleeshman as Andy, Richard Henders as David, Ben Lewis as Larry, Jennifer Saayeng as Jenny, Matthew Seadon-Young as Theo and Gavin Spokes as Harry. Joining them are: Michael Colbourne, Francesca Ellis, Ewan Gillies, Grant Neal and Jaimie Pruden.